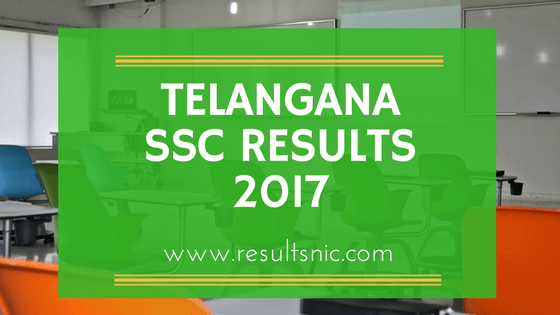 TS SSC Results 2017: Telangana SSC Results 2017 is released now. Students can TS SSC Results 2017 with Name, Marks at Manabadi, School9 websites. BSE Telangana TS Secondary School Certificate Exam 2017 Results declared and the students stood with a pass percentage of 85.63. Kadiyam Srihari, Deputy Chief Minister and Education Minister, Telangana released the 10th class results in a press conference here in Hyderabad at 4 PM. Students can check their results using the Hall ticket Number used to write the SSC Examination 2017. Telangana State SSC Results 2017 are calculated based on the Grading system given below. The Grade points are included in the final mark sheets of Telangana 10th Class Results 2017. Girls outshone boys with a 86.57 pass percentage compared to 84.70 per cent for boys with 2 percent more than boys. According to the reports from 2016, as many as 5.19 lakh candidates appeared for the exam, about 3,419 students secured the 10 Grade Point Average (GPA). Nearly 5, 38,226 students appeared this time which is 20 thousand students more than the previous year, were eagerly waiting for the result and is now available in the official website. Students can also get their result through SMS in mobile phones. Click on SSC 2017 results. Download the results. You can even take a print out for future references. Chapel Road, Nampally, Hyderabad, Telangana. Telangana State Board of Intermediate Education (TSBIE) regulates and supervises the system of intermediate education in Telangana. It executes and governs various activities that include devising of courses of study, prescribing syllabus, conducting examinations.